Nivedita who is hurt and pained with the dramatic situations she has faced in life, will decide to harm Shantanu in a big way in the Zee TV show, Yeh Teri Galliyan. 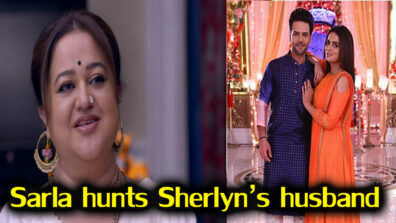 Zee TV’s popular show Yeh Teri Galliyan (Cinevista) has seen the entry of Puchki (Ruchi Mahajan) into Shantanu’s (Ayaan Zubair Rahmani) house as a boy, by name Picku. She will get into the house with the intention of winning Shan’s trust all over again. However she will observe and understand that Nivedita (Raymon Singh), who is Shan’s mom is not as good as she appears to be. 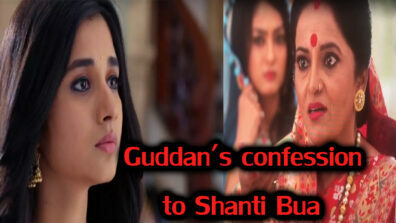 Puchki will judge that she has evil intentions and wants to harm Shantanu. As we know, Nivedita has gotten to know of the dark secret of Shantanu being the illegitimate son of her husband. Also the fact that her own son has a defect pains her all the more. We hear that she will think of a deadly plan in order to make Shantanu incomplete in the same way as her son Neel is. 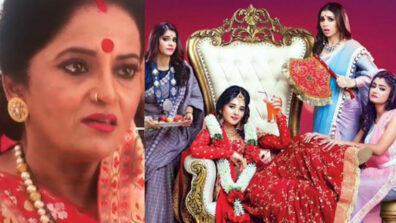 Will Puchki come in as Shantanu’s saviour?